TBIs result from a bump, blow, or jolt to the head, or from a penetrating head injury. Explosive blasts can also cause TBIs; this is a particular concern among those who serve in the military. Essentially, any external force that causes the brain to move within the head can disrupt normal brain function, leading to loss of consciousness, or being dazed and confused. Military service members and veterans of recent conflicts and combat are a population of special concern. The incidence of TBI has increased since 2000, with a peak in 2011 and 2012. Among U.S. Army infantry soldiers returning from Iraq, 43.9% of those who reported a TBI with loss of consciousness also reported symptoms of PTS. However, these numbers grossly underestimate the true occurrence of TBI: they do not include those who received no care, or received care at another type of medical facility. The majority of TBI survivors (75%) have mild brain injury that involves a brief change in mental status or consciousness, with no structural damage to the brain observed. Symptoms may be subtle, ranging from no apparent deficit (full recovery) to temporary personality changes; however, individuals may experience lifelong cognitive or psychological challenges. 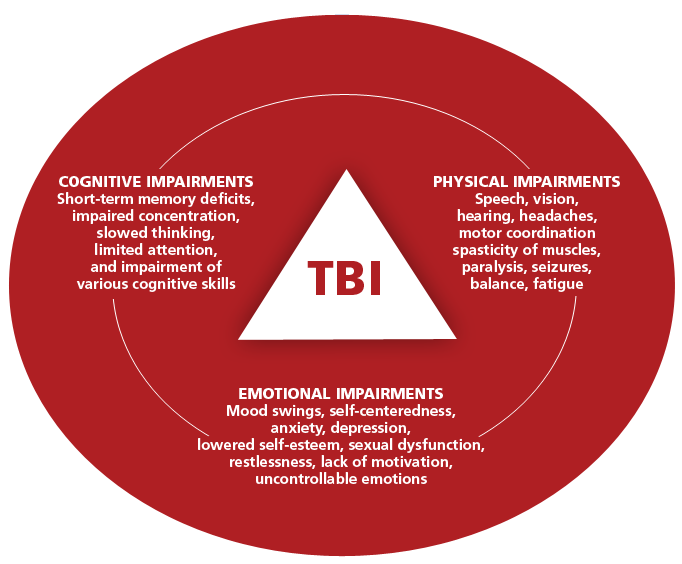 For severe TBI, an extended period of unconsciousness or amnesia typically occurs after the injury, with measurable brain damage as observed by brain imaging. Patients require acute and intensive medical intervention to survive, and can face a long road of recovery with potential lifelong disability. Treaters include emergency department care, trauma specialty units, outpatient or community services, and continued treatment at rehabilitation centers. More effective diagnostic, rehabilitation, and treatment strategies are needed to mitigate the negative health impact of TBI. Moving forward, various types of predictive and diagnostic tests have been envisioned for TBI to better assess premorbid risk factors, provide prognostic indicators at the TBI event, and predict treatment response and disease progression. Koponen S, Taiminen T, Portin R, et al. Axis I and II psychiatric disorders after traumatic brain injury: a 30-year follow-up study. Am J Psychiatry. 2002;159:1315-1321. Centers for Disease Control and Prevention. Report to Congress. Traumatic brain injury in the United States: epidemiology and rehabilitation. Atlanta, GA: National Center for Injury Prevention and Control; Division of Unintentional Injury Prevention; 2014. http://www.cdc.gov/traumaticbraininjury/pdf/TBI_Report_to_Congress_Epi_and_Rehab-a.pdf. Mayo Clinic. Traumatic brain injury. 2014. http://www.mayoclinic.org/diseases-conditions/traumatic-brain-injury/basics/definition/con-20029302. Hook G, Jacobsen JS, Grabstein K, Kindy M, Hook V. Cathepsin B is a new drug target for traumatic brain injury therapeutics: evidence for E64d as a promising lead drug candidate. Front Neurol. 2015;6:178. Congressional Research Service. A guide to U.S. military casualty statistics: Operation Freedom’s Sentinel, Operation Inherent Resolve, Operation New Dawn, Operation Iraqi Freedom, and Operation Enduring Freedom. August 7, 2015. www.crs.gov, http://news.usni.org/tag/oef. Ramchand R, Rudavsky R, Grant S, Tanielian T, Jaycox L. Prevalence of, risk factors for, and consequences of posttraumatic stress disorder and other mental health problems in military populations deployed to Iraq and Afghanistan. Curr Psychiatry Rep. 2015;17:37. RAND Center for Military Health Policy Research. Invisible wounds of war: psychological and cognitive injuries, their consequences, and services to assist recovery. Santa Monica, CA: RAND Corporation; 2008. http://www.rand.org/pubs/monographs/MG720.html. Bryant RA, Friedman MJ, Spiegel D, Ursano R, Strain J. A review of acute stress disorder in DSM-5. Depress Anxiety. 2011;28:802-817. 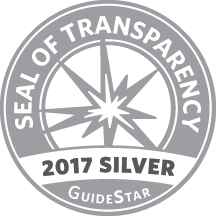 Coronado VG, Xu L, Basavaraju SV, et al. 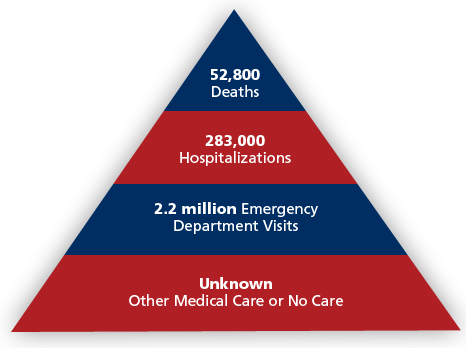 Surveillance for traumatic brain injury-related deaths–United States, 1997-2007. MMWR Surveill Summ. 2011;60:1-32. Sternberg S. For brain injuries, a treatment gap. USA Today. March 3, 2011. http://usatoday30.usatoday.com/news/nation/2011-03-02-brain-injuries-treatment_N.htm.